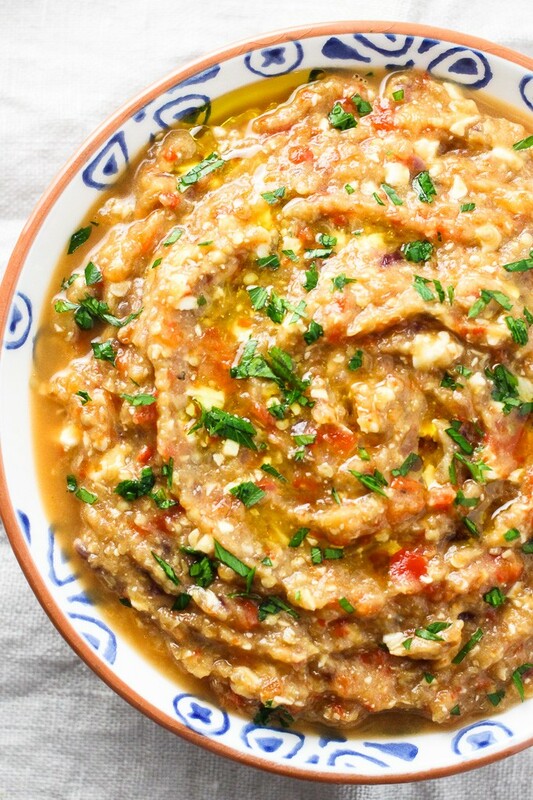 This Mediterranean inspired roasted eggplant dip is a perfect alternative to salsa and hummus. 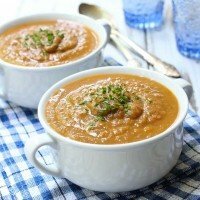 It’s delicious served with veggies, crackers, or chips and you can also add it to wraps and sandwiches (or eat it right out of the bowl with a spoon, like I do. No worries, I always make sure that nobody is looking). 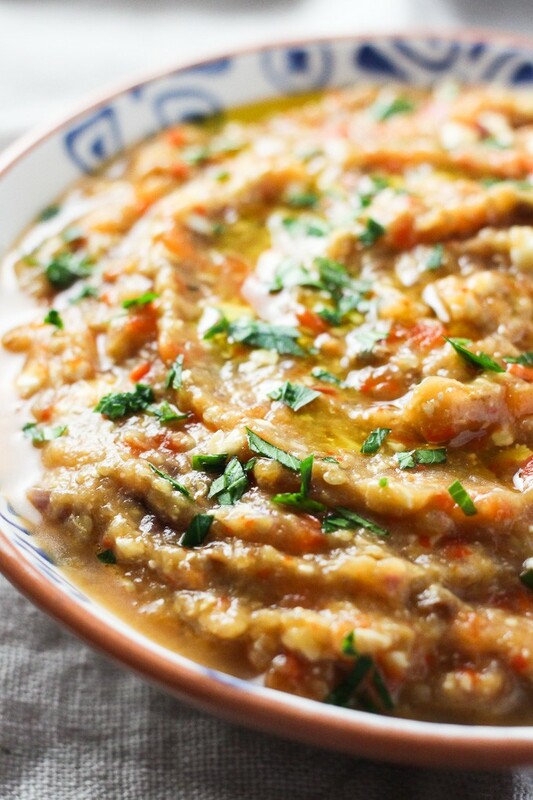 Many eggplant dip recipes call for tahini (sesame seed paste). 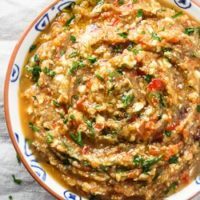 Tahini is fabulous but I rarely have it on hand because it goes bad really fast, so I prefer this roasted eggplant dip recipe because it tastes great without tahini. If you prefer to make it dairy-free you can just skip feta cheese. 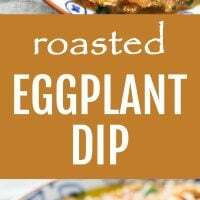 This roasted eggplant dip is really easy to make because all you have to do is place the veggies in the oven and wait until they are roasted to perfection. Once the vegetables are done, just wait a bit until they are cool enough to handle then place them into a blender or food processor, pulse a few times and the eggplant dip is done. 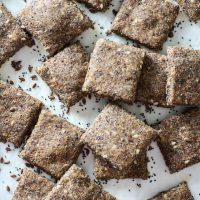 This dip tastes absolutely delicious served with these Clean Eating Spelt Crackers. 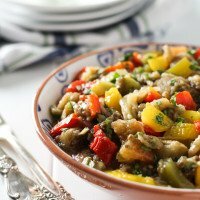 And if you like eggplant, check out this Eggplant Vegetable Soup and this Mediterranean Roasted Eggplant Salad. 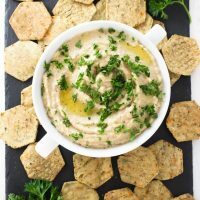 This roasted eggplant dip is great as an appetizer served with some healthy crackers or veggies. You can also use it in wraps or sandwiches. Cut the eggplant in half lengthwise. Place it on a cutting board sliced side up, sprinkle with salt and leave for 30 minutes. The eggplant will release some moisture which helps to get rid of the slightly bitter taste typical for larger eggplant varieties. (You don’t have to do this if you don’t mind the bitter taste). Rinse the eggplant slices, pat them dry with a paper towel and generously rub with olive oil. 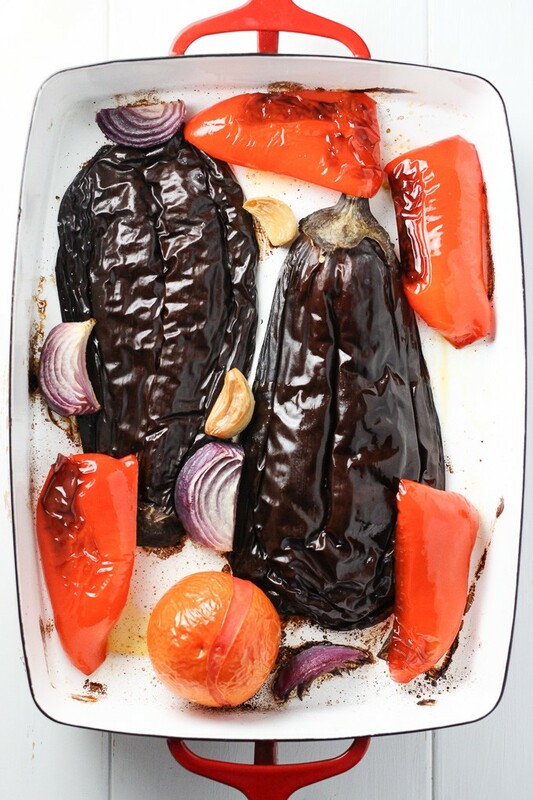 Place the eggplant on a baking sheet and roast for 15 minutes. Rub the red pepper, garlic, and onion with olive oil and place on the baking sheet beside the eggplant. Place the tomato on the baking sheet as well and roast the vegetables for another 45 minutes or until tender. Let the veggies cool a bit. Once cold enough to handle, place the onion and garlic into a food processor or blender. Remove the skin from the red pepper. Scrape the eggplant flesh and remove the skin and seeds from the tomato and place everything into the food processor. Add the feta cheese, lemon juice, and 1 tablespoon of olive oil. Pulse a few times until the desired consistency. Taste the dip and add salt and pepper if needed. 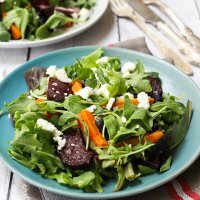 (If you use feta, you might not need any salt as feta is usually quite salty). Sprinkle with some fresh herbs before serving. The addition of feta cheese sounds so good! 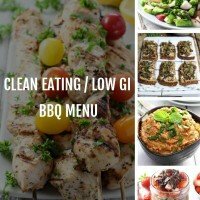 I will have to try this dip this weekend. Ooh! It’s kinda of like an updated baba ghanoush. Love it!